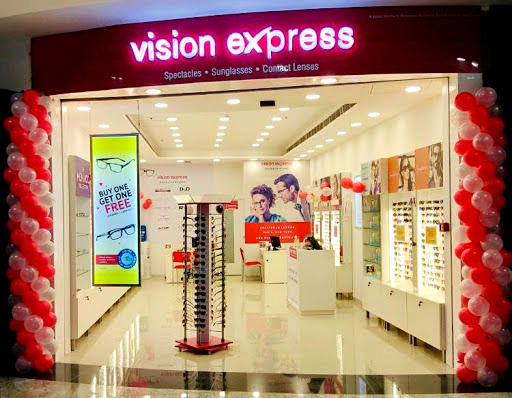 Bengaluru, Karnataka, India: Optical Retailer Vision Express has recently opened three outlets in Chennai and Bengaluru. The new stores in the metro cities will expand the retailer's extensive presence in South India, in addition to its 160+ stores across 32 cities. While the new outlet in Chennai is located at Express Avenue Mall, a popular shopping destination, the new stores in Bengaluru are situated at Jeevan Bima Nagar and Margosa Road (Malleshwaram). With the end goal of providing premium eye care at affordable prices to consumers, the stores will offer the signature Vision Express experience while housing the latest contemporary eyewear trends.